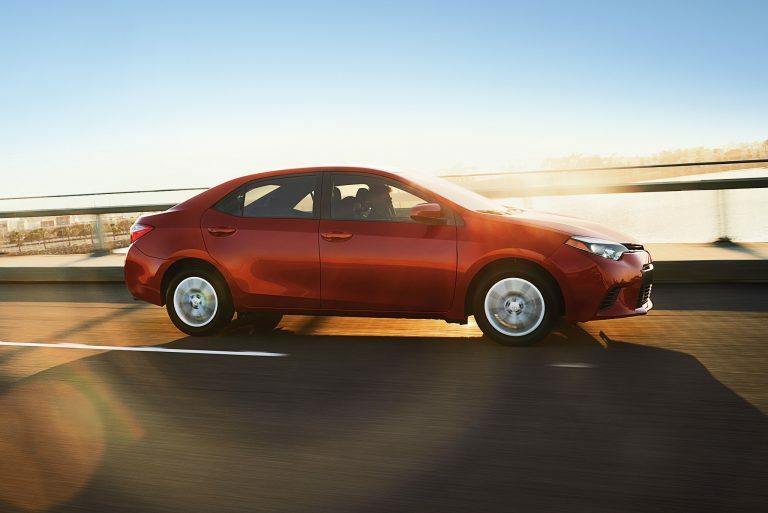 The Toyota Corolla celebrates its 50th anniversary! Few vehicles have a legacy that spans half a century. Then again, few vehicles are as influential as the Toyota Corolla! The Toyota Corolla is celebrating its 50th Anniversary, and a recent press release from Toyota lays out details of the commemoration. Since November of 1966, the Toyota Corolla has been available for drivers to purchase from the automaker. Ever since, it has continued to be a staple of the Toyota family of vehicles. In order to celebrate this milestone, Toyota is releasing a 50th Anniversary Special Edition of the Toyota Corolla. 8,000 of these Corollas will be sold, equipped with a collection of special customized features. “I’ll always have a special place in my heart for my Corolla that helped me move from New York to Los Angeles,” Actress Gina Rodriguez said. “My Corolla meant so much to me because it held all the memories of my struggle and taught me strength early on. Happy 50th Corolla, and thanks for always having my back.” Several other celebrities were also recorded with well-wishes for the storied vehicle. The Toyota Corolla has a special place in all of our hearts as well!